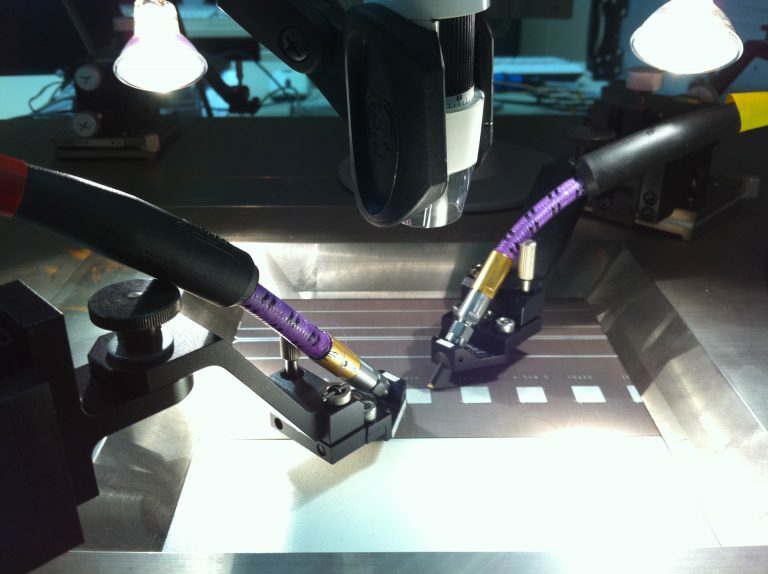 GSG probe measurements are performed at the institute for frequencies up to 110 GHz on all kinds of planar circuitry: from absolutely smooth and planar wafer substrates up to flexible PCB’s. 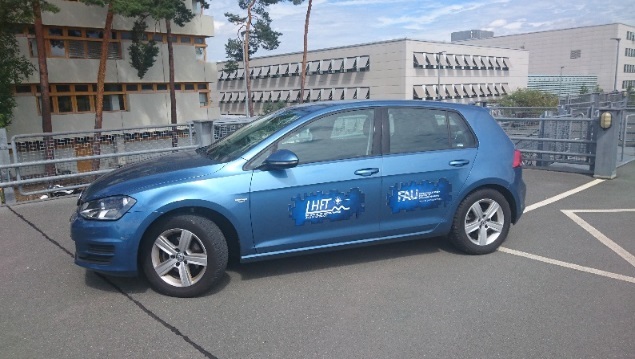 At LHFT a test vehicle is used for evaluating radar sensors and systems for autonomous driving. 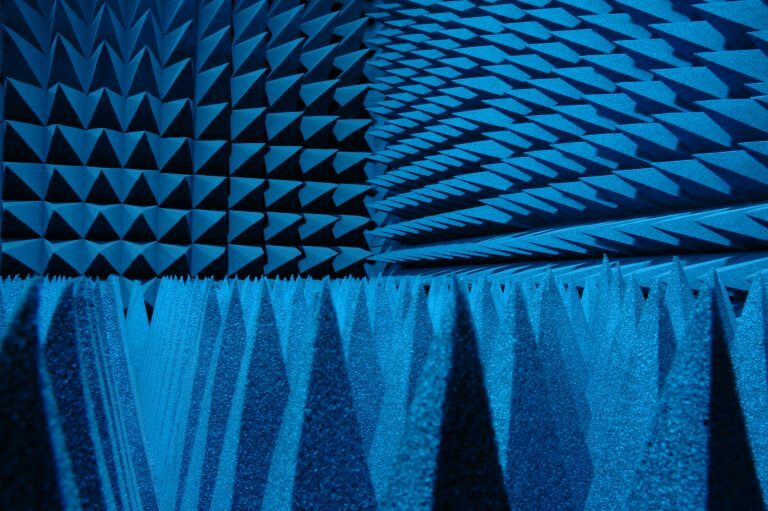 In order to precisely characterize antennas the LHFT operates an anechoic chamber incorporating a 4-axis positioning robot. 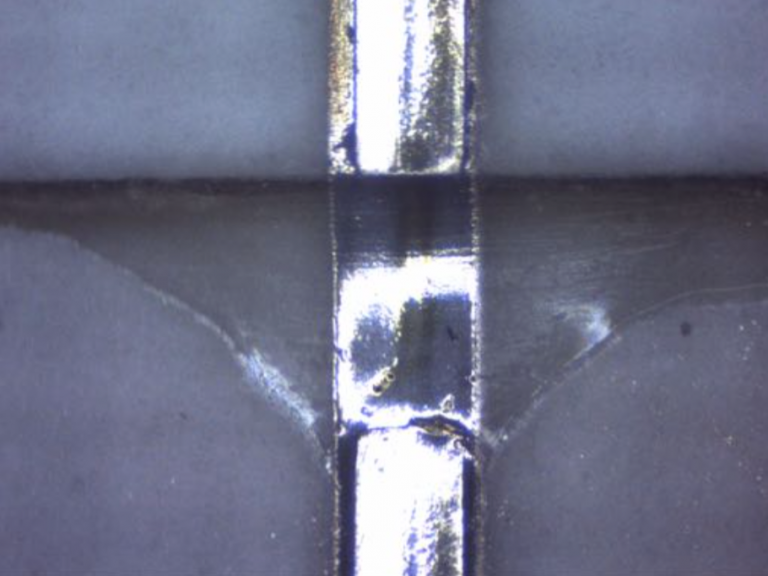 Signal generation and analysis is possible up to 500 GHz. 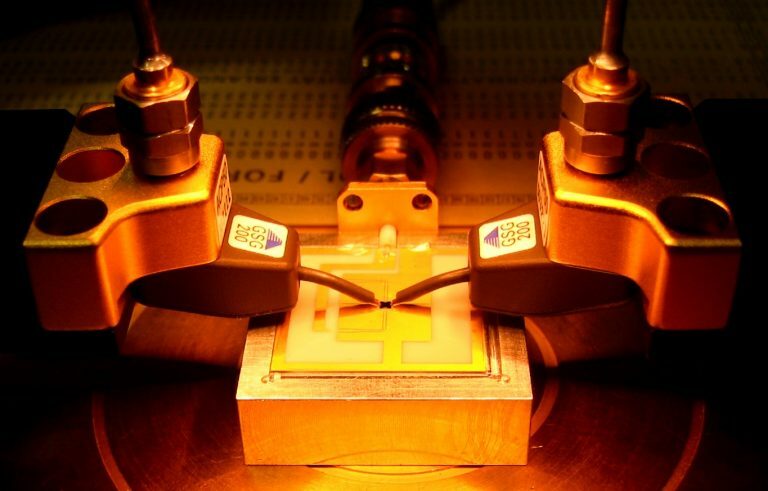 The 3D-Microwave Assembly & Interconnects Laboratory realizes novel approaches for additive manufacturing of interconnects suitable for frequencies up to V-Band. The Institute offers a wide spectrum of techniques and infrastructure for network analysis up to THz-frequency range. The institute is equipped with excellent laboratory facilities. Here you find a short overview of the available instruments and labs.